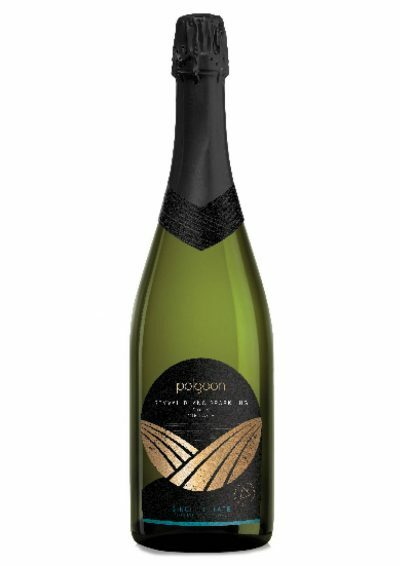 A Méthode Traditionelle sparkling wine made with west country apples to produce a unique sparkling infused with pure raspberry juice. 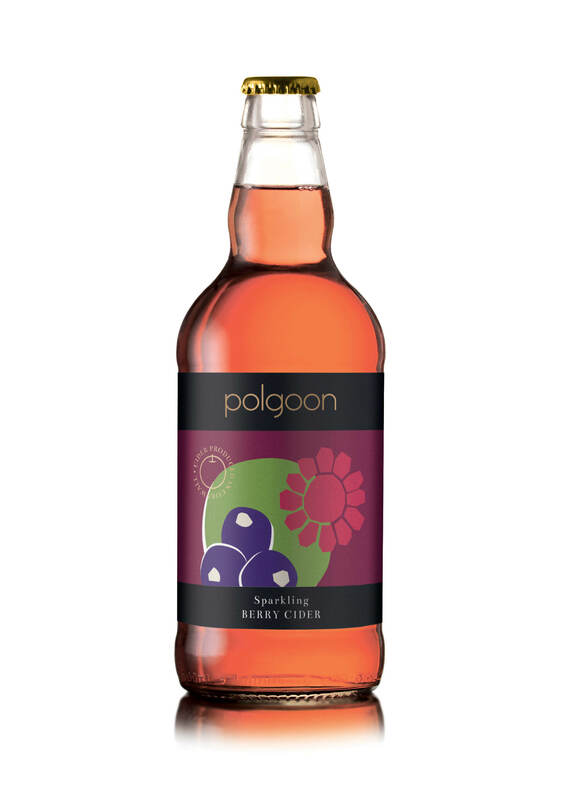 A Méthode Traditionelle wine made with west country apples to produce a unique sparkling which is then infused with pure raspberry juice. Wonderful light pink colour, with a lively and persistent mousse of bubbles. Raspberries on the nose melt into a crisp yet delicate apple flavour with a medium-dry finish. 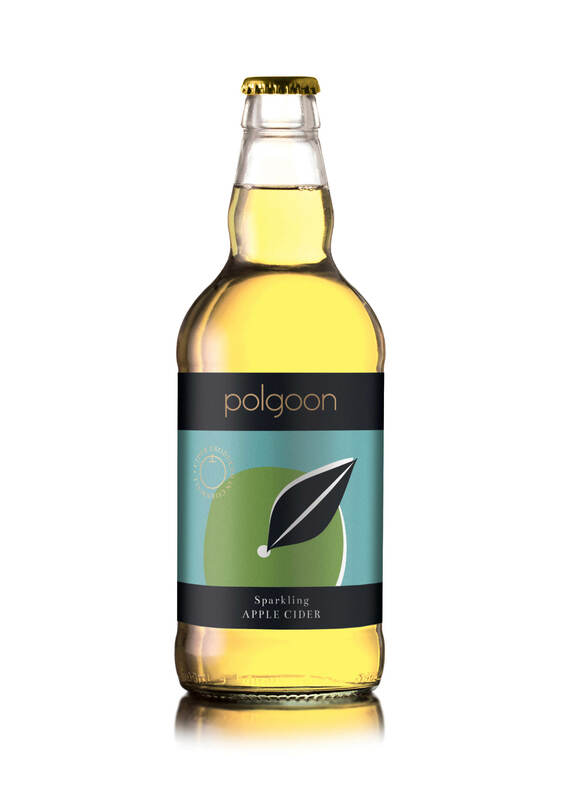 Excellent as a wedding welcome drink and especially good served with dessert. 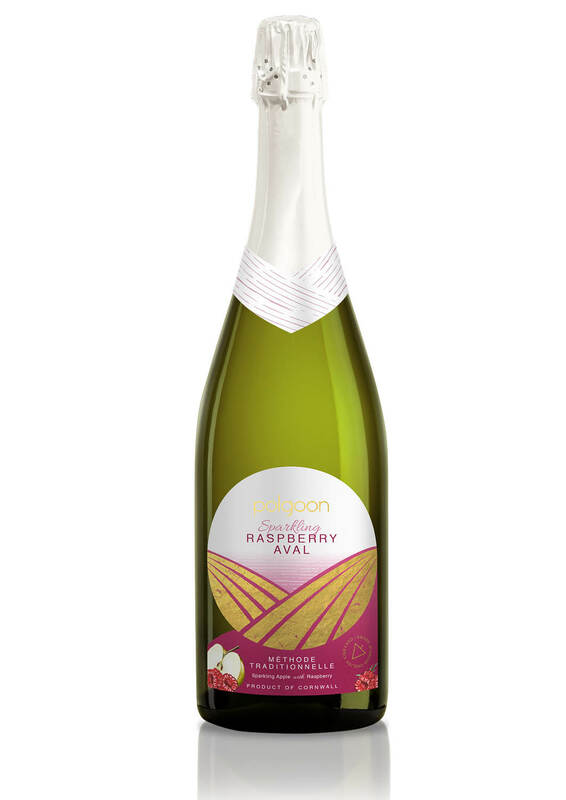 Used by the Porthminster Beach Café in St Ives and by Chef Marcus Wareing at The Gilbert Scott in London, where Aval Raspberry is served with his dessert menu.